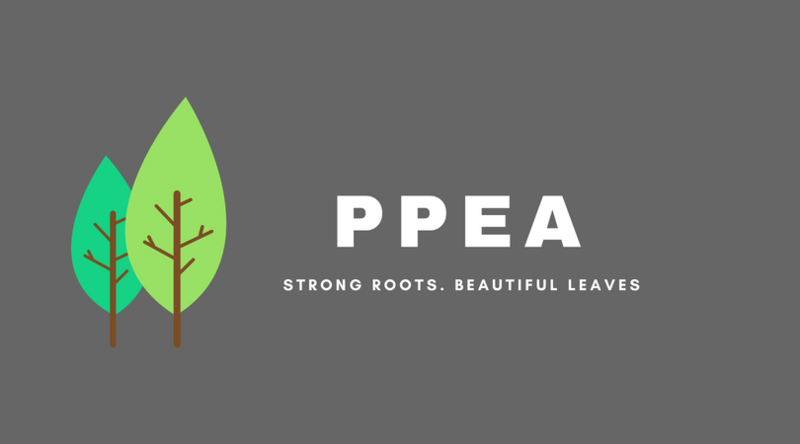 This listing of testers and evaluators is supplied by PPEA to make you aware of the resources available to you to fulfill your annual requirement to obtain an evaluation of your homeschool efforts in Pinellas County. It is not meant to recommend or endorse any particular tester, test, evaluator or evaluation option. PPEA cannot be held responsible for testing done by these evaluators/testers or the outcome. Prices are the lowest starting point provided by each evaluator. Most have additional charges depending on the type of test chosen and many offer sibling discounts so it is best to email or call those evaluators that you're interested in using.